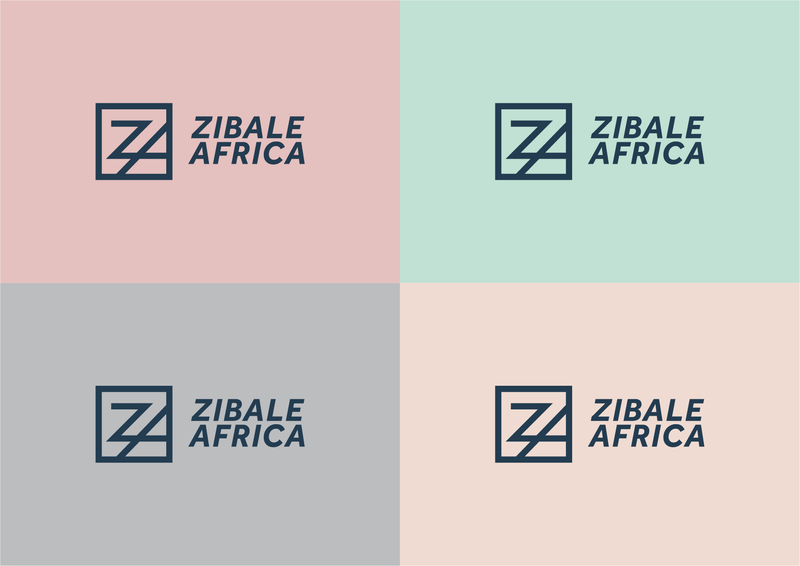 We were tasked to design a logo for Zibale Africa. 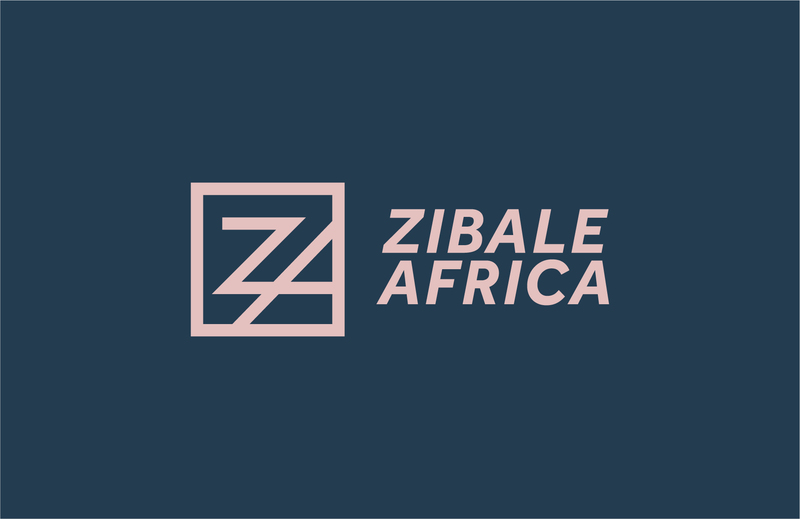 Zibale means, ‘count yourself’ in Zulu. 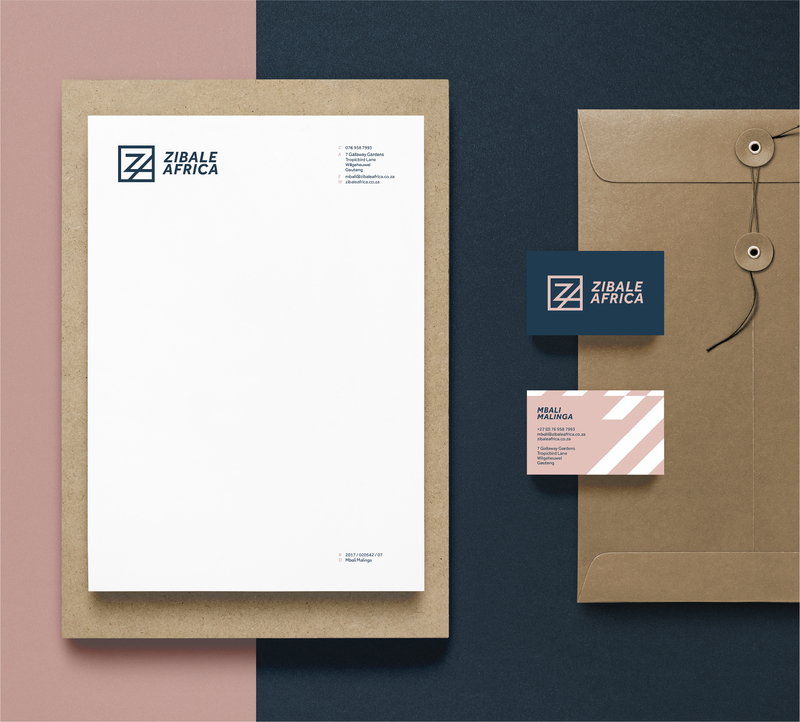 Even though the current focus of the business is on property development, client wanted something that would not be restricted to this sector only. 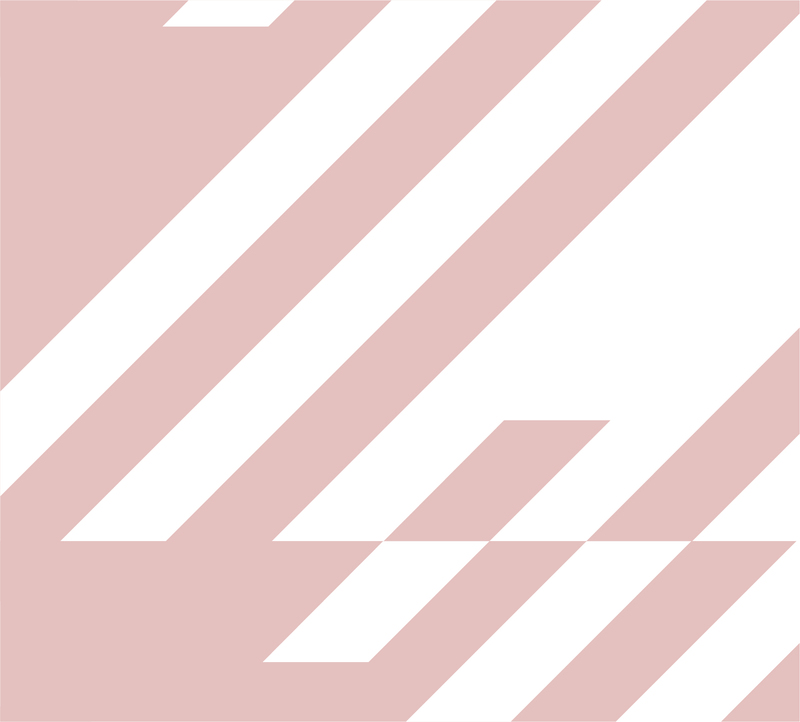 The logo had to be timeless, but also contemporary and reflective of her personality. The icon draws inspiration from African symbolism. More specifically, the triangle as a fundamental symbol of nature (fire, water, air and earth), as well as family (father, mother and child). The three points represent the importance of each individual as part of the triangle. It further reflects the importance of counting yourself as part of the greater whole. The colour palette draws inspiration from a more muted African landscape.